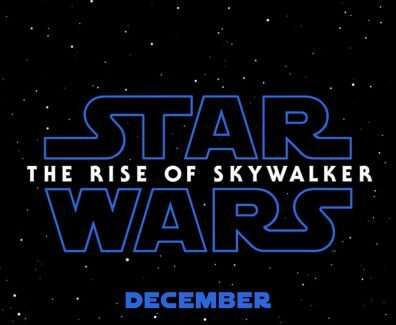 Star Wars: The Rise of Skywalker Movie In Theaters December 20, 2019! 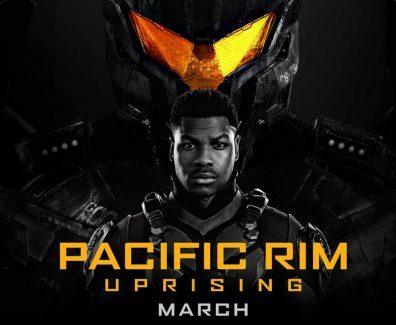 Pacific Rim Uprising Movie In Theaters March 23, 2018! 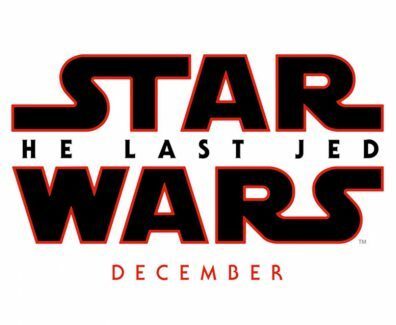 Star Wars 8: The Last Jedi Movie In Theaters December 15, 2017! 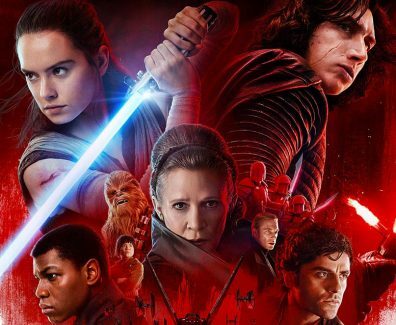 Star Wars 8: The Last Jedi Movie In Theatres December 15, 2017! 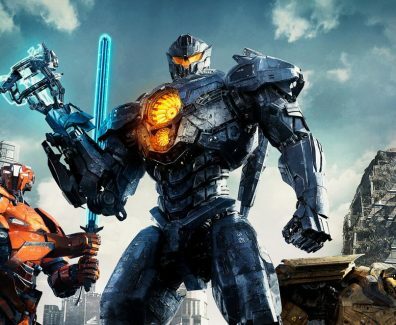 You can follow latest movie trailers, series trailers and game trailers from Trailer List. Download Trailer List iOS App! Don't Miss Latest Movie Trailers!